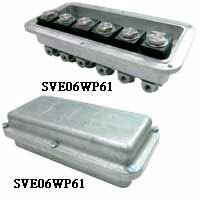 The W.E. 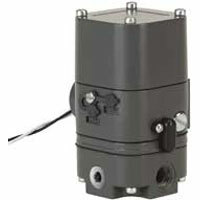 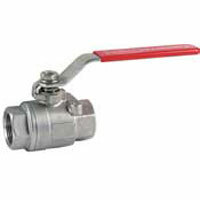 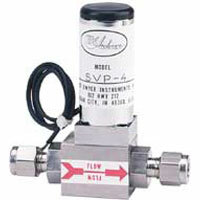 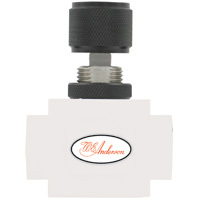 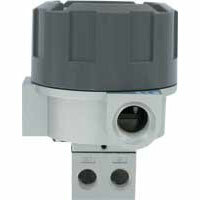 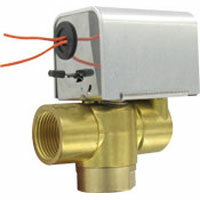 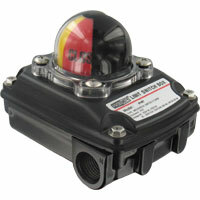 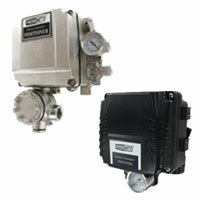 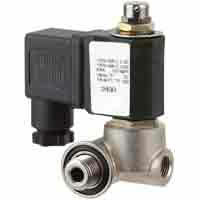 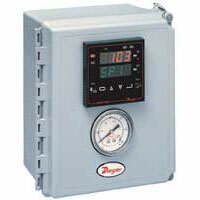 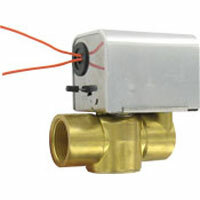 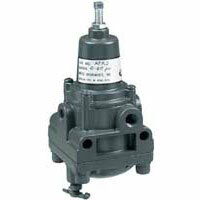 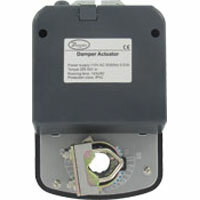 Anderson division of Dwyer Instruments, Inc. produces a broad line of competitively priced valves and valve control products, including: globe, butterfly, ball, manifold, actuators, and solenoid valves. 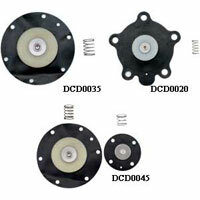 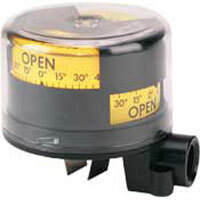 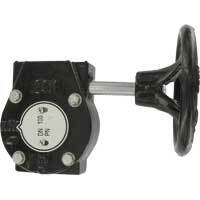 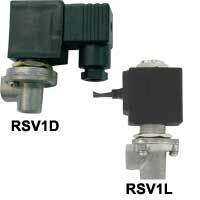 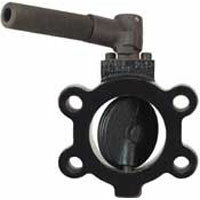 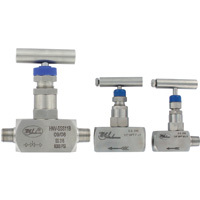 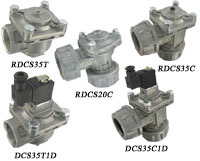 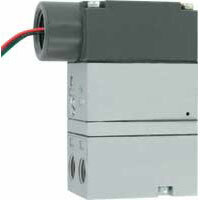 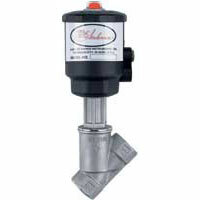 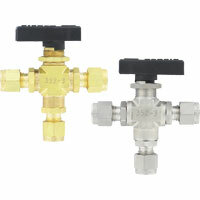 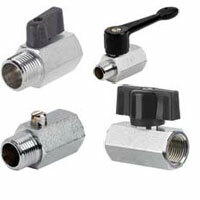 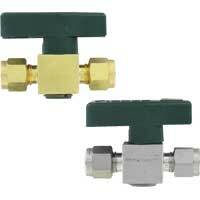 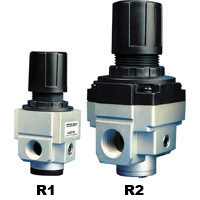 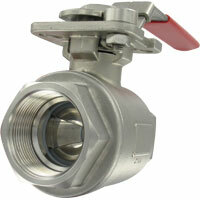 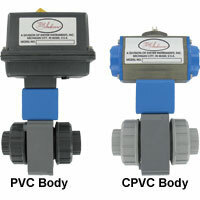 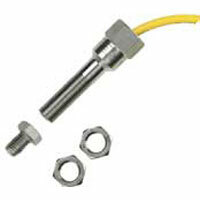 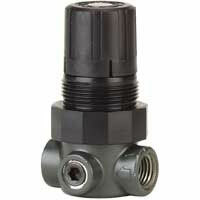 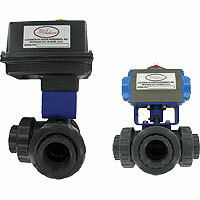 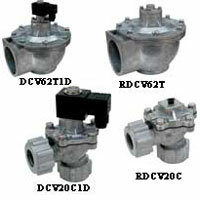 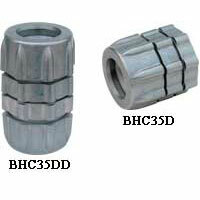 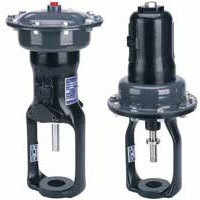 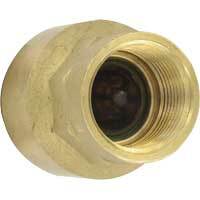 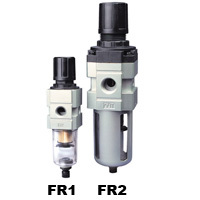 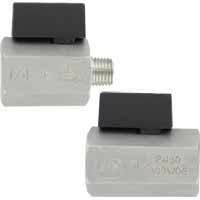 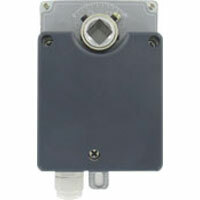 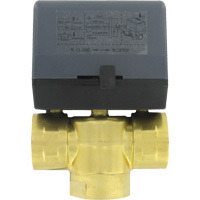 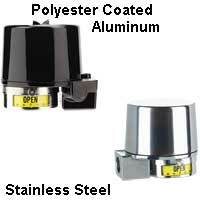 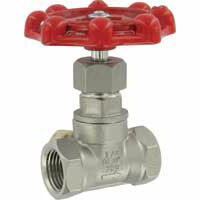 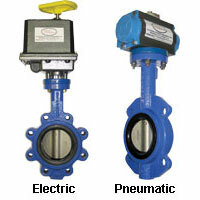 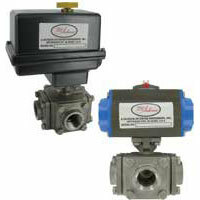 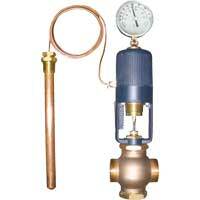 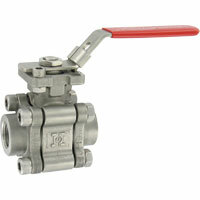 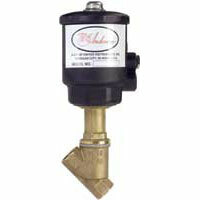 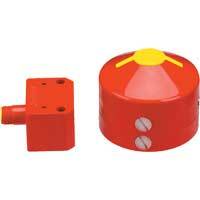 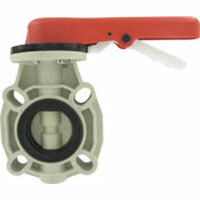 Each valve type has a variety of options to meet specific application needs. 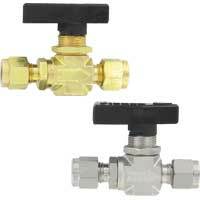 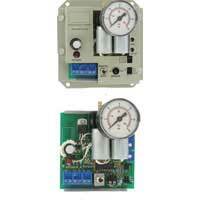 Valve position indicators, valve positioners, and electric or manual pneumatic actuators are also available for a complete valve package. 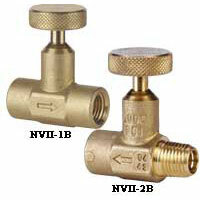 Browse/shop online, or call the valve support team at 1-844-372-5551. 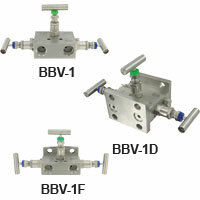 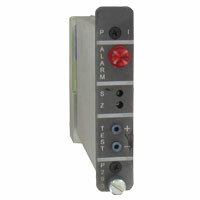 Get some expert advice for making the best technical and economic selection for your valve automation application. 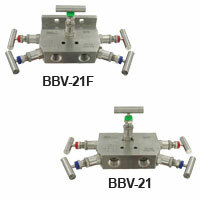 This quick overview covers the basics of Control Valve Actuator Sizing and Valve Action Selection.